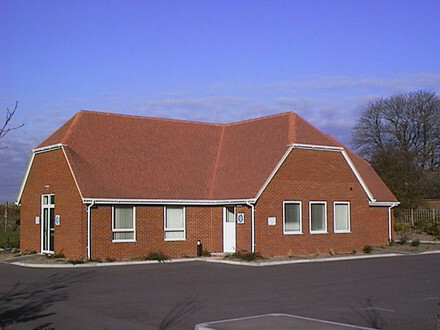 Large new village hall with beautiful view, underfloor heating and modern conveniences. Off-street parking for 28 vehicles and bus space. Large, modern, well-equipped kitchen with two ovens, two microwaves and two fridge- freezers. Available for hire @ £13 per hour.